Are you interested in learning another language for fun or transfer credit? What about taking an international studies course? Elementary and intermediate Spanish, International Studies and International Relations classes are offered at Sandburg. Check out the College’s course schedule for more information on meeting days and times for these classes as well as Learning Communities combining these courses with trips. Carl Sandburg College offers semester study abroad opportunities to Austria, China, England, Ireland and Spain and summer study abroad opportunities to Austria, Costa Rica, Cuba, England, India, France and Spain. For eligibility requirements and application deadlines, visit the College’s study abroad web page. 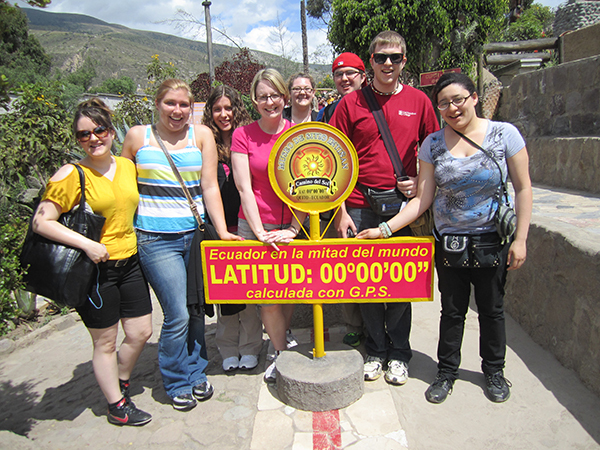 College’s study abroad web page. The College offers 7-10 day Cultural Trips to various countries. 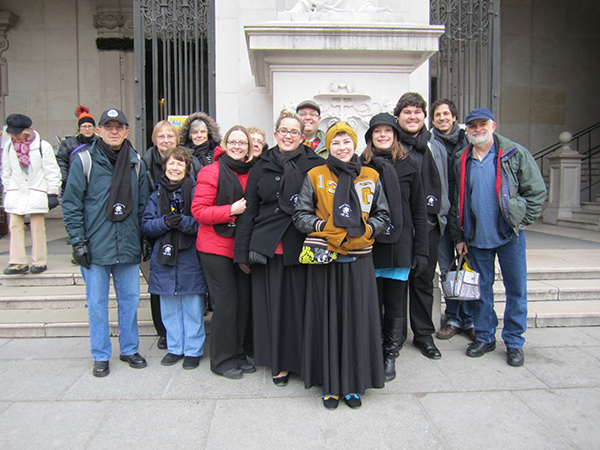 These faculty-led trips introduce students to culture and everyday life abroad. Cultural Trips give students an opportunity to practice another language, taste international cuisine, explore diverse flora and fauna, enjoy local art and music, visit museums and historical sites, serve local communities and much more. Many of these opportunities are attached to courses at Sandburg. Opportunities vary from year to year. Carl Sandburg College offers a Two-Week Professional Exchange for faculty and administrators to China, Finland, and the Netherlands. 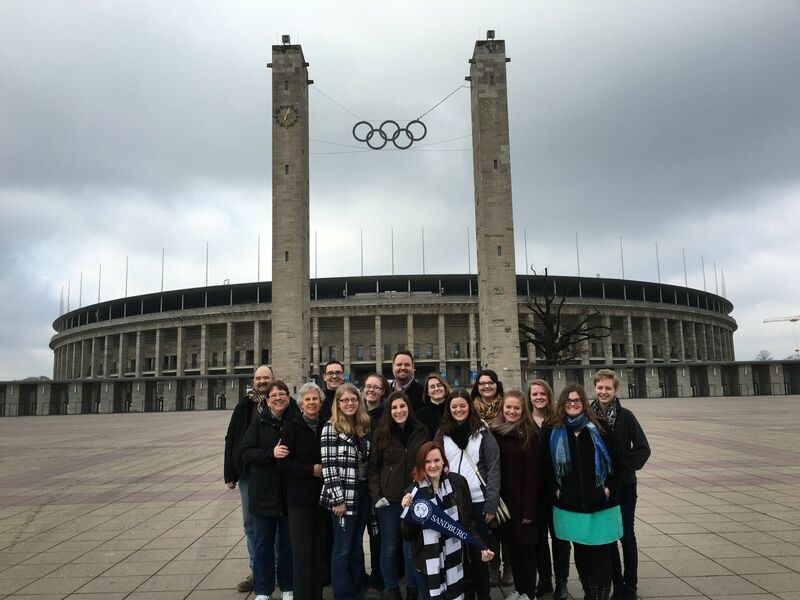 In addition, Sandburg faculty are welcome to apply for summer Assistant Director positions in Costa Rica and semester Visiting Faculty positions in Austria, China, England, Ireland and Spain. Those interested in participating should contact James Hutchings for eligibility requirements and application deadlines. International Education Week is celebrated during the third week of November. The purpose of International Education Week is to celebrate various cultures around the world, international education, and international exchanges for both faculty and students. Past events have included free international food, information tables (Study Abroad, Spanish classes, Culture Club, etc. ), speakers, cultural activities, international displays, “Pack the Place” at El Rancherito, and raffles. Please contact James Hutchings if you would like to participate in this year’s event.